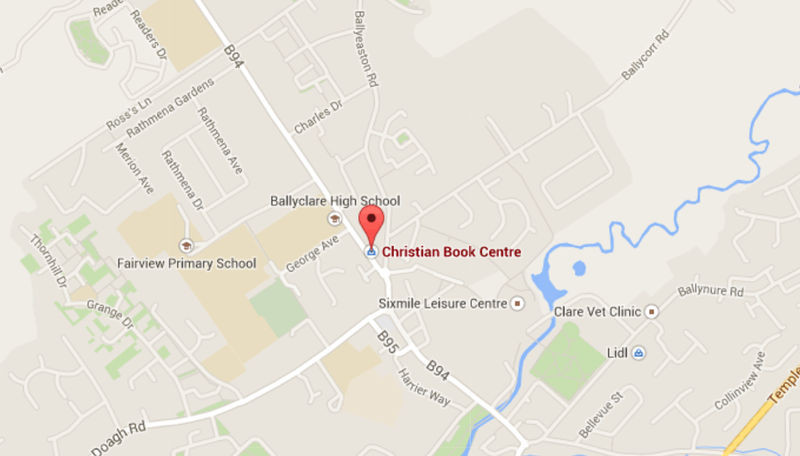 Nkateko is excited to announce that the Christian Book Centre in Ballyclare is now stocking Nkateko crafts. We are really grateful for this new partnership that is doing such a great work making Christian literature available to the general public. They also stock a wide range of gifts including hats, wall art, and stationary. So pop in, see our lovely Nkateko stock, (including our new broaches which are proving very popular) and support this local business.